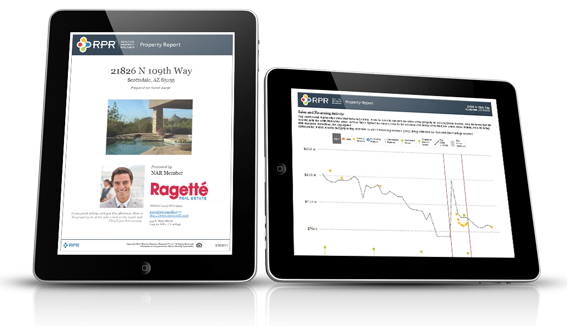 Market Activity Report - The market activity report is a snapshot of all the changes in a local real estate market. It includes a market activity summary and a listing of active, pending, sold, expired and distressed properties. Recent price changes and upcoming open houses are also included. Property Report - The property report is a comprehensive look at an individual property, including detailed property information, historical listing photos, local market statistics, listing activity, foreclosure activity, neighborhood demographics and more. Please make sure your message includes the type of report you are requesting, as well as the neighborhood, village, town or city you would like us to focus on. Thank you.